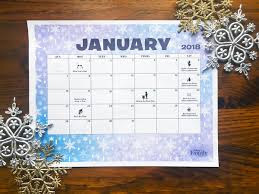 It is the last week of January, and I am already behind. Only two blog posts this year? Really? Spent about seven days this week ill. Nothing debilitating, you understand, just sore throat and more mucus than any one person ought to have in their body. Oh, and it started over the only five days I had off in the entire month of January. Has nothing happened worth reflecting upon? 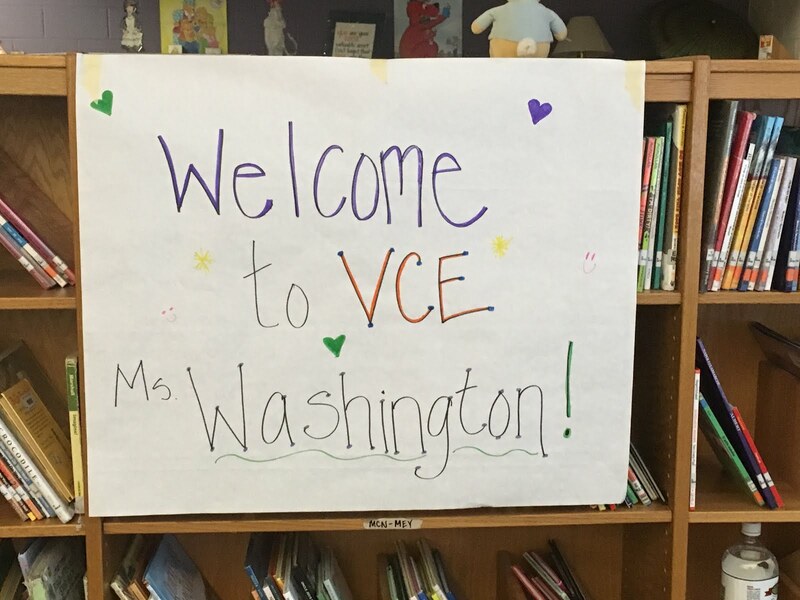 Virginia Cross Elementary – Great School! I was in a school a few days ago with a high immigrant population and this came to mind. I was in a school a couple of weeks ago and this came to mind. Today I was in a school where I had this conundrum. Oh well, at least they gave me two days heads up, so I knew what I was getting into before I arrived…but honestly…K, 3,5. Who does that to a person? 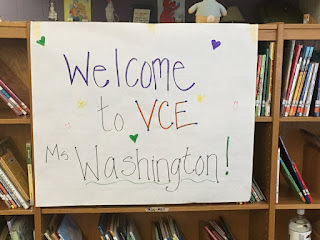 I was in the mountains last week and had an organizer tell me that many of the teachers were skeptical about storytelling being interesting enough to keep a kid’s attention, but they discovered that it was wonderful and that all the kids were engaged. I’ve had the “I’ve never seen them sit so still” comment a couple of times, and the “who knew storytelling was this much fun” discovery. I’ve had people decide they loved storytelling. I’ve seen some awesome tellers. I’ve seen some less than awesome tellers. I’ve spoken to some awesome tellers. I’ve been inspired by some awesome tellers. I’m in the final throes of writing a novel. I’m in the beginning stages of polishing another novel. I read The Girl Who Drank The Moon so much fun. Wonderful book. The Akata Witch is next on my reading list. My sister and I are going to spend a long weekend at Harry Potter World sometime this spring. Been doing a social justice set with my older elementary performances. Think that’s what I will be focusing on with that group of kids this year. I have already done a number of things. I have already accomplished much. I have not done nearly enough. January is ending…and I am already behind.